Are you Etermax? AppZUMBi generated this app from content on Google Play. Click here to claim Trivia Crack (Ad free). 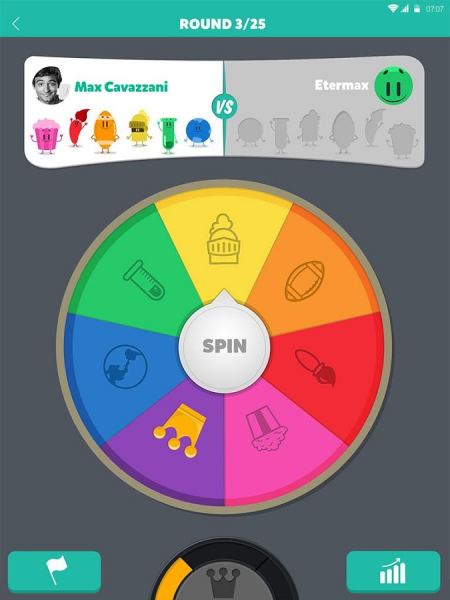 Rediscover the world of Trivia Crack with new collectable cards! Enjoy this new feature, use the cards and get awesome prizes! 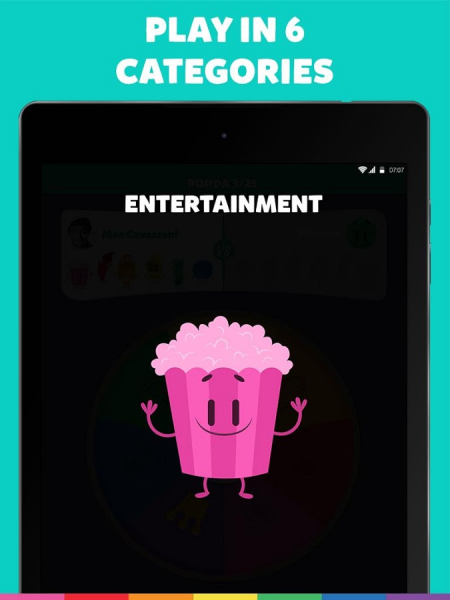 Trivia Crack is the international smash hit game that puts friend against friend in different categories to determine who has the most trivia knowledge. 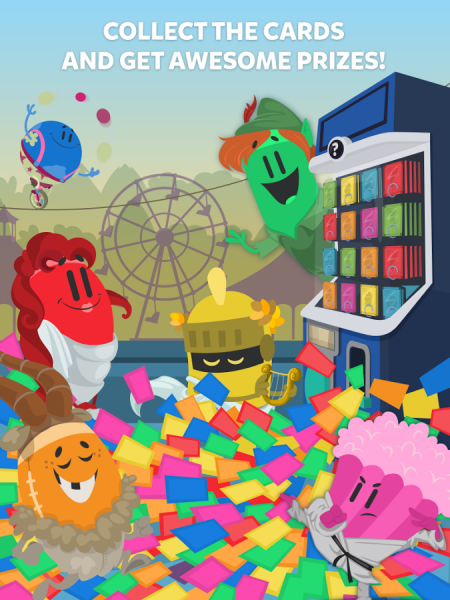 Each of the six categories (Science, Entertainment, Art, Geography, Sports and History) has a corresponding character, and the game is won by being the first to obtain all six. 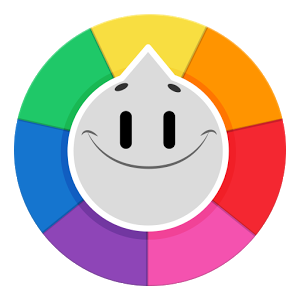 Give Willy the Wheel a spin and let chance decide which category you get!. 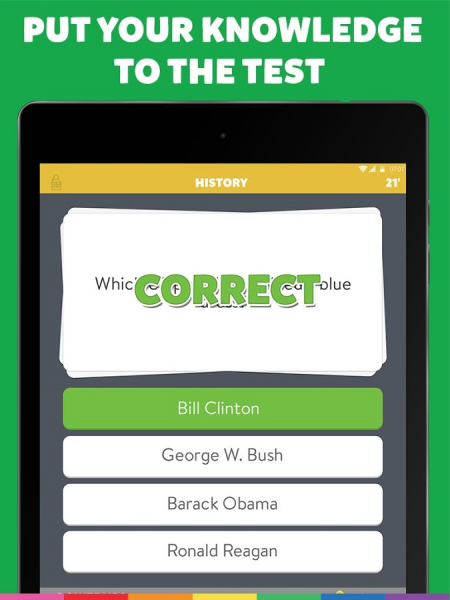 Visit our website at http://www.triviacrack.com and follow us on Social Media! You’ll find tips and tricks and other helpful information. Download Trivia Crack (Ad free) from these app stores today.